The Latest Samsung S10 Range Has Arrived! (All prices are Ex VAT). Our latest state of the art technology VoIP winter offer! Reduce your businesses costs and help your organisation grow by embracing the latest hosted technology! Go Glos Comms are proud to announce that we can now offer a TWO year warranty on ALL of our business mobile ranges, at no extra charge to you! We can now give you total peace of mind, with having full warranty cover for the lifetime of your phones contract, unlike with the standard 12 month cover that the mainstream providers offer! On top of all this, you will have made a great saving with our bespoke offers AND have a fully supported business mobile contract, so no more call centres. Our latest iPhone XS BIG datA offer with 100GB data! Use the latest iPhone as your very own personal secure internet service! Only £70.00 per month and NO upfront fee! Go Gloucestershire Communications LTD can provide bespoke and cost effective Fleet Tracking Solutions for your business. Please contact us direct or email us at michael.stanley@gogloscomms.co.uk for more information and arrange a meeting. You can also call us direct on 01452 238866. Are you a 1 to 5 telephone extension business user, looking to reduce your telecoms cost and gain more business? Go Gloucestershire Communications Ltd has a great new VoIP offer! Unlimited calls to UK landlines and mobiles with a choice of UK phone number! Make & Receive Calls on Mobile App wherever you go for FREE! No installation or engineers required!! Keep your business on the GO with our latest VoIP line offer! All this for only £14.50 per month. Reduce your business mobile ongoing costs by converting to SIM only contracts. Please contact us direct for more information, or call us on 01452 238866. Red hot iPad Pro big data offer! Summers here so why not treat yourself to an iPad Pro 12” with a whopping 50gb worth of data for only £56.00 per month (no upfront fee!). Contact us direct for more information or call on 01452 238866. Fancy working outside just a little longer? 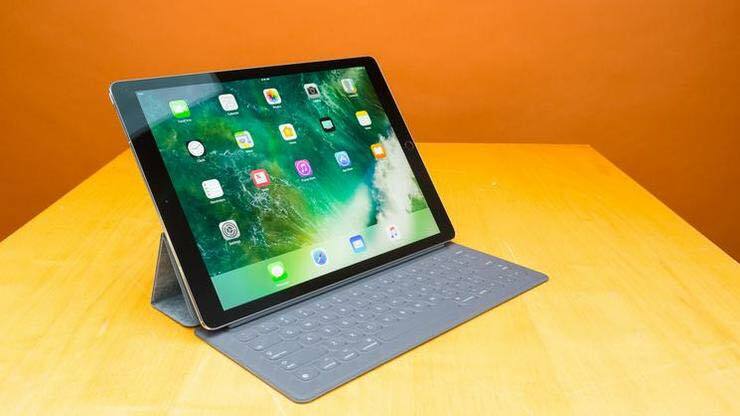 Summers well and truly here, so why not treat yourself to an iPad Pro 12” with a whopping 50gb worth of data for only £56.00 per month (no upfront fee!). We currently have a great SIM only offer for only £17.00 per month and 17 gb of data and unlimited minutes and texts. Get in contact with us direct or give us a call on 01452 238866, to see how your business can benefit from some of the latest SIM only offers that we have available. Reduce your business mobile costs and invest in our latest SIM only offer with Vodafone, for only £20 per month and comes with a huge 20gb of data and unlimited minutes and texts. Please contact us direct or call us on 01452 238866 to discuss further. iPhone x summer data offer! 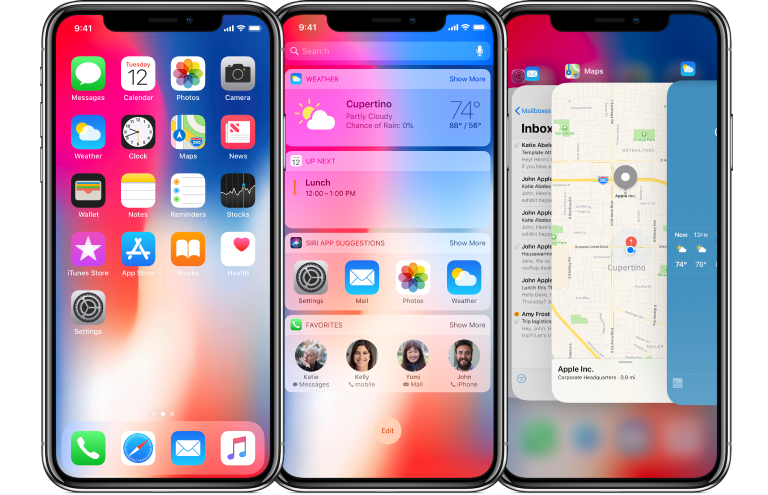 Power your business with the latest iPhone X! 30GB data. Unlimited calls & texts. iPhone X 64GB £0.00 upfront cost! The Samsung S9 and iPhone 8 are now available with a massive 50GB data allowance for only £45.00 per month!! (Business Mobile contract only). Network - O2, 24 month term. 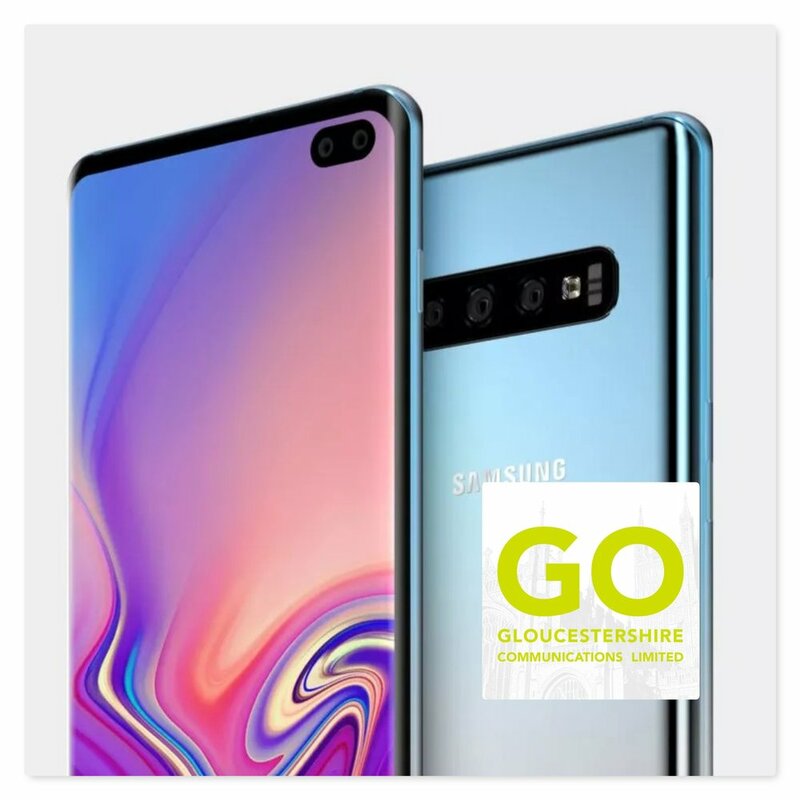 Go Gloucestershire Communications provides the best business mobile phone deals across all networks, handsets & tablets through our specialist suppliers. Because we’re independent from the networks and manufacturers, you can be rest assured the advice we give is totally unbiased. Not sure which deal is best for you? Give us a call and we’ll help you find the right mobile phone plan for your business phones. Call us on 01452 238866. We are in a joint venture with Bristol City Council and ITS to utilise the Council’s existing ducting throughout 180 km’s of the city! We are pulling Fibre through this ducting, which will benefit local businesses by allowing them access to full fibre uncontended leased lines at massively reduced prices due to the infrastructure already being in place. All of these circuits are fully uncontended and have no usage limitations and based on a minimum of a 36 month agreement. 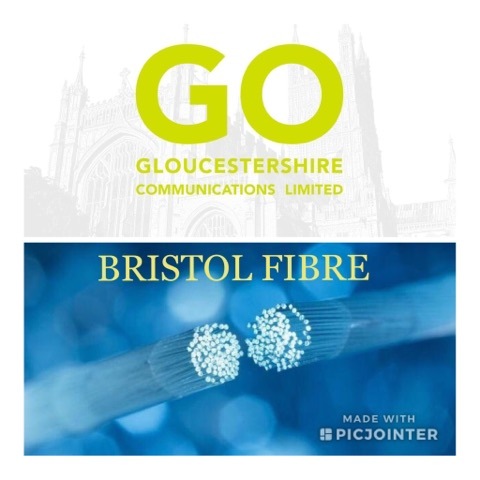 There’s also a fantastic opportunity from the DCMS Governments Gigabit Voucher scheme which allows businesses in Bristol to receive up to £3000.00 funding to have the fibre delivered directly in to your business and as such removes the costs for having this service installed. To learn more please either complete the contact form below or email us at michael.stanley@gogloscomms.co.uk or call on 01452 238866. We have a great EE Combo deal from one of our specialist suppliers! 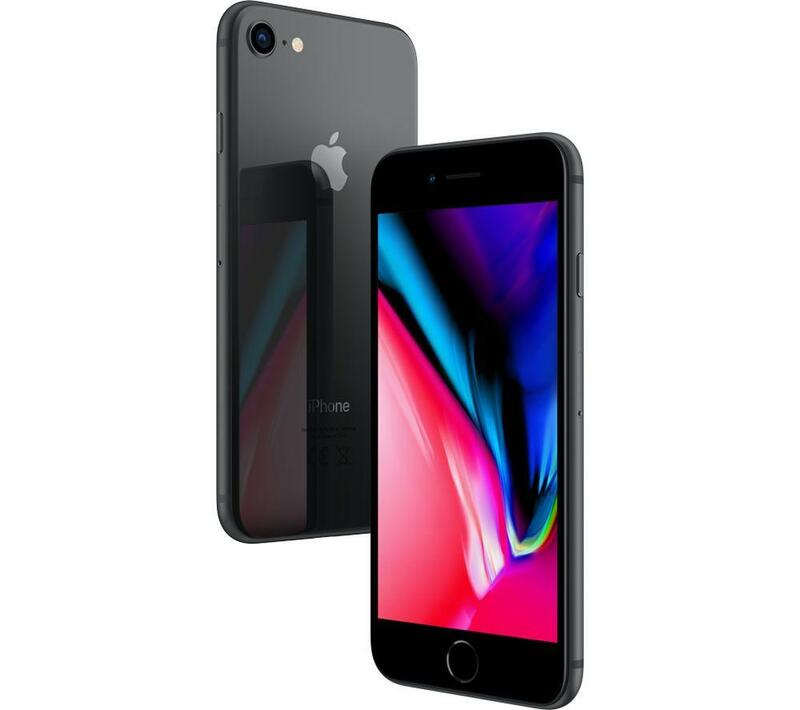 Only £80.00 per month for 100GB data plus a FREE iPhone 8 64GB and iPad (2018) 32GB. 100GB data shared between the iPhone and iPad. Or please complete the contact form below and we will contact you ASAP! Got a question about our great offers? Get in touch and ask away!